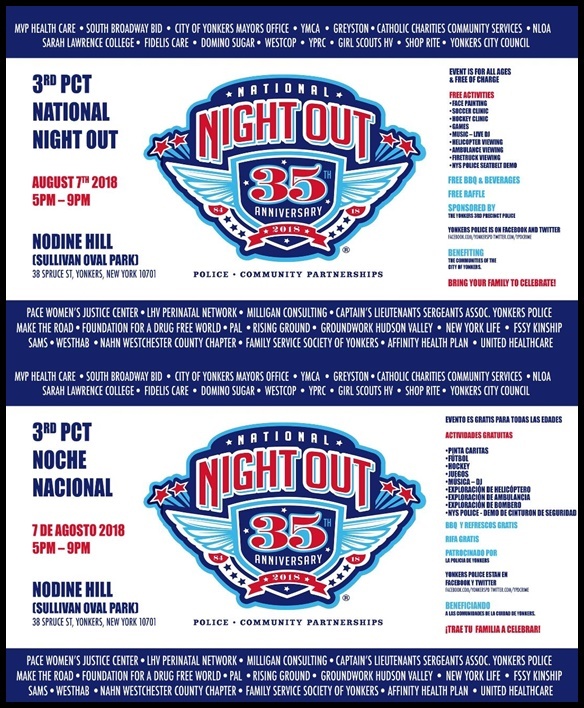 The NLOA will be participating in National Night Out, hosted by Yonkers Police 3rd Precinct on Tuesday, August 7th between 5:00 and 9:00 PM, located at Nodine Hill in Sullivan Oval Park at 38 Spruce Street in Yonkers. 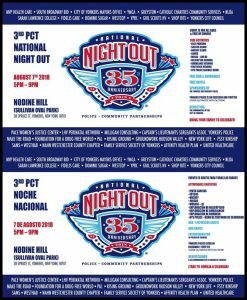 National Night Out is an annual community-building campaign held across the country that promotes police-community partnerships and neighborhood camaraderie to make neighborhoods safer and more caring places to live. All members/supporters and their families are welcomed to attend. 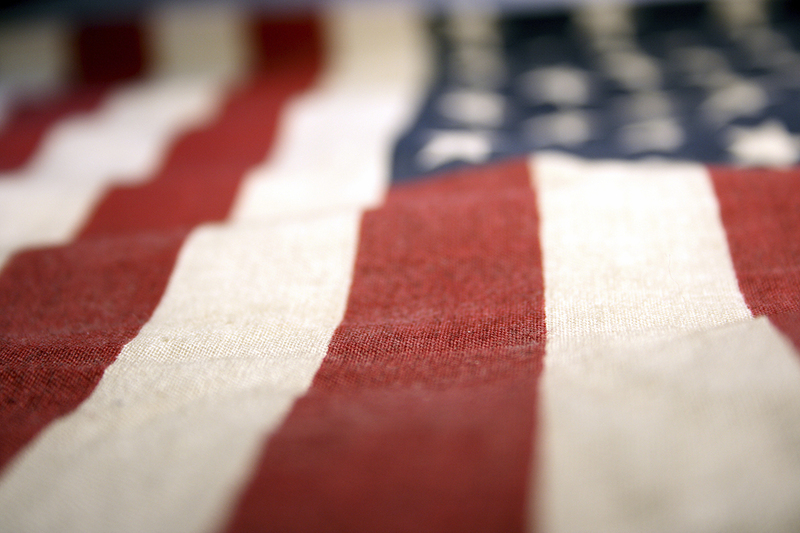 Come and show your support, while taking part in free activities, BBQ and beverages, and a free raffle.